Today, work happens everywhere — in busy open-plan offices and contact centers, at home, even coffee shops. This flexibility is great for business and people, but with it comes a new challenge: noise. Distraction caused by noise reduces productivity and well-being and, in contact centers, detracts from a positive customer experience. Studies show that it takes 23 minutes to recover from distraction(3) and over 58% of employees are distracted multiple times each day. (2) That represents a significant impact on your customers’ businesses you can easily help avert through proven noise reduction strategies and products. In the contact center, noise remains the biggest complaint among employees(4) and can negatively impact customer satisfaction. (3) But managing noise effectively can raise productivity,2 improve customer experiences(5) and impact the bottom line. (1) Plantronics creates technologies that manage noise to help contact centers be more effective and businesses be more successful. Customer Service Representative (CSR) – Needs to handle urgent requests from customers quickly and efficiently. Key challenge: Hearing and being heard by customers. Help Desk Support – Manages intense, often lengthy, customer calls. Key challenge: Wearing headset all day (comfort, battery issues). Supervisor – Supports CSRs with call assistance and training. Key challenge: Background noise and audio quality on escalated calls. 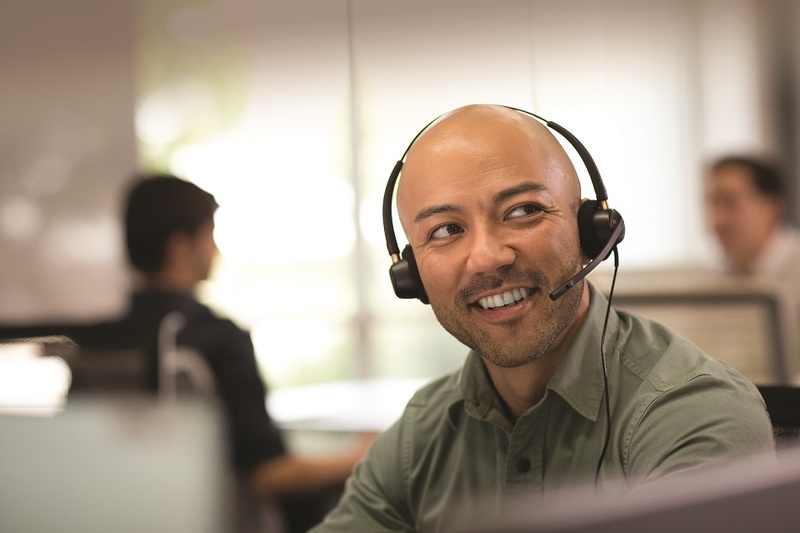 High-Level Support – Guides and supports CSRs on most challenging calls. Key challenge: Mobility within office to help with urgent situations. How do you handle these challenges within your business? 1 Oxford Economics, “When the walls come down – the evolution of the workplace.” 2 Plantronics Noise in the Workplace Global Study, 2017. 3 The Cost of Interrupted Work: More Speed and Stress Study from the Department of Informatics, University of California, Irvine, 2008. 4 Plantronics Persona Research, 2017. 1 Oxford Economics, “When the walls come down—the evolution of the workplace.” 5 Dimensional Research for ZenDesk, Customer Service and business results: A survey of customer service from mid-size companies, 2013. Previous: SA Medical Doctor crowdfunds over R1 Million for new Chemo Drug.